SINT is the leading company in the Ukrainian recycling market. We have created the largest network of recycling centers in the country, serving more than 30,000 permanent clamps in all regions of Ukraine. 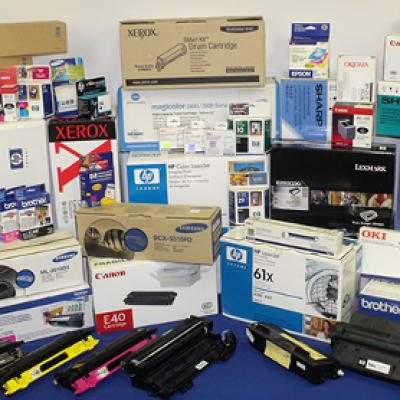 In simple terms, we are engaged in refilling and repairing cartridges for printers, coproes and other office equipment. We constantly work out new technologies, we test equipment and consumables, toners, ink, develop our own system of training specialists. With the advent of each new center, we accumulate invaluable experience of customer service in the field of refilling and restoration of cartridges for office equipment. 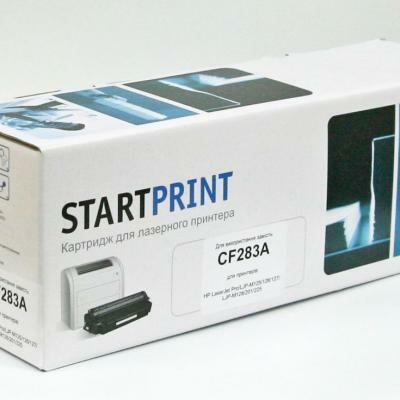 Products: Cartridges for laser printers under TM "Start Print" and inkjet cartridges filled with OCP ink (Germany, ISO 9001). Warranties: The cartridges for laser printers are warranted for a period of 8 months, ink cartridges for inkjet printers - 4 months. Protective seals are installed on all cartridges. A wide range of services: in addition, we offer new original and licensed cartridges, maintenance and repair of office equipment, consulting a specialist in selecting the printing and copying equipment you need, and also supplying it to order. Delivery: Free and timely delivery of goods is provided for all corporate clients. 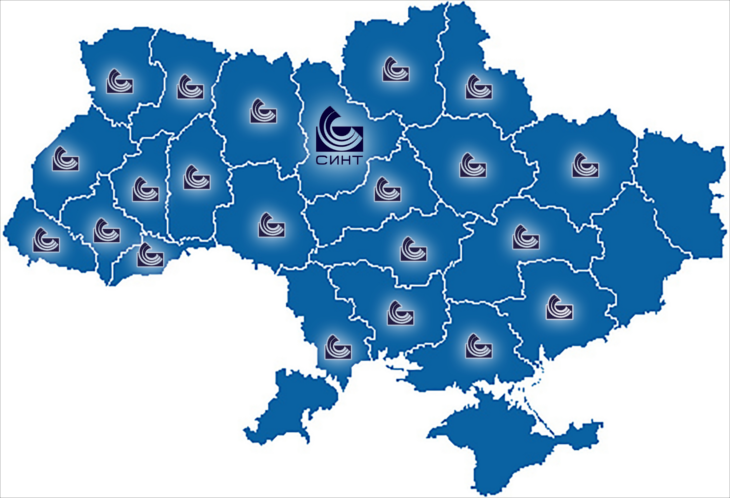 A specially developed system of mutual settlements and a unified technology of production and service allow customers who have an extensive network of representative offices and branches in Ukraine to perform settlements for services and products centrally. No prepayment, the possibility of paying all services at the end of the month for one account. SINT is a member of the ITC (Imaging Technology Council) association and is a certified company that has been trained in the STM (Standardized Test Methods) method. The main criterion of our work is the quality of the print and the number of copies printed, corresponding to the original cartridge, ultimately - the cost of quality printing of one conditional page. You can see the real savings in printing costs, working with us for, say, one month and comparing your expenses for refilling and restoring the cartridges with the costs for the previous months. The quality of the recovered SINT cartridges (resource and print density) in their parameters do not differ from the original cartridge. We use the most advanced recycling technologies for cartridges. To monitor the print quality of SINT cartridges, we use the international STMC standards. Our company conducts a careful selection of consumables for recycling, uses only the most advanced equipment and technologies. The company SINT has a unique system for organizing network reporting - NORS. This system with a simple and user-friendly interface was specifically designed to optimize the work with clients of the company SINT, its analogues in the world does not exist. NORS - Web application designed to provide, provide, store and change the reporting on the work performed related to refueling, repairing cartridges and repairing office equipment of SINT customers. With the NORS system, the control of the work performed is greatly simplified. Providing customers with the ability to form orders for refueling, repairing cartridges, repairing office equipment, as well as monitoring and tracking the reaction time for executing a completed application, reviewing reporting documents for applications, generating various reports in terms of dates, applications, client branches, types of work, e, in order to control the time of performance of work. Providing contractors with the necessary WEB tools for the generation, modification, storage and provision of periodic reports on the work performed on SINT's network clients. The service of recycling of cartridges and repair of office equipment, which includes the work itself, delivery, packaging, warranty obligations, consultations, accounting information on the services performed. In addition, our company provides service support for five days a week from 9:00 to 18:00, response time to the service request is 8 working hours.